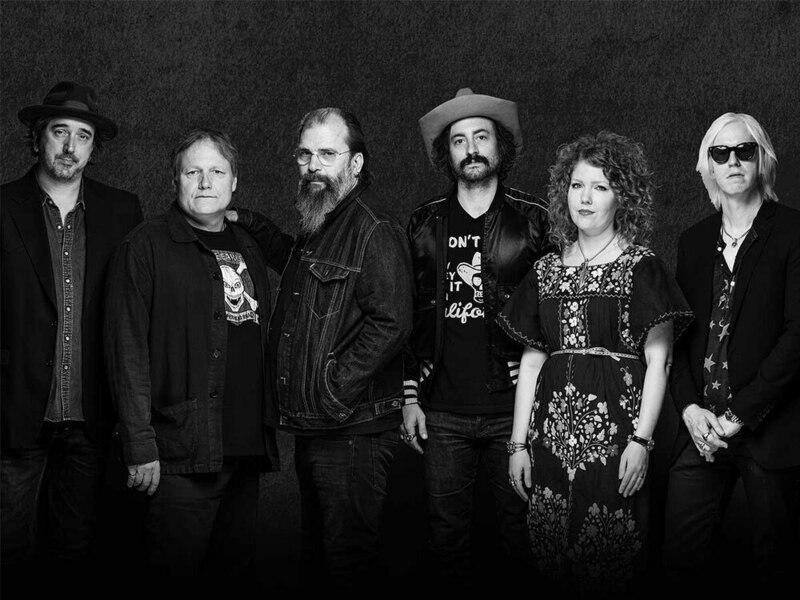 Lyrics to 'Copperhead Road' by Steve Earle. Well my name's John Lee Pettimore / Same as my daddy and his daddy before / You hardly ever saw Grandaddy down here... Intro: D A Well, my name's John Lee Peddimore. Same as my daddy and his daddy's before. You hardly ever saw grandaddy down here. He'd only come to town about twice a year. [D G C A Am Dm Bm] Chords for Country Line Dance - Copperhead Road - Steve Earl with capo tuner, play along with guitar, piano & ukulele. 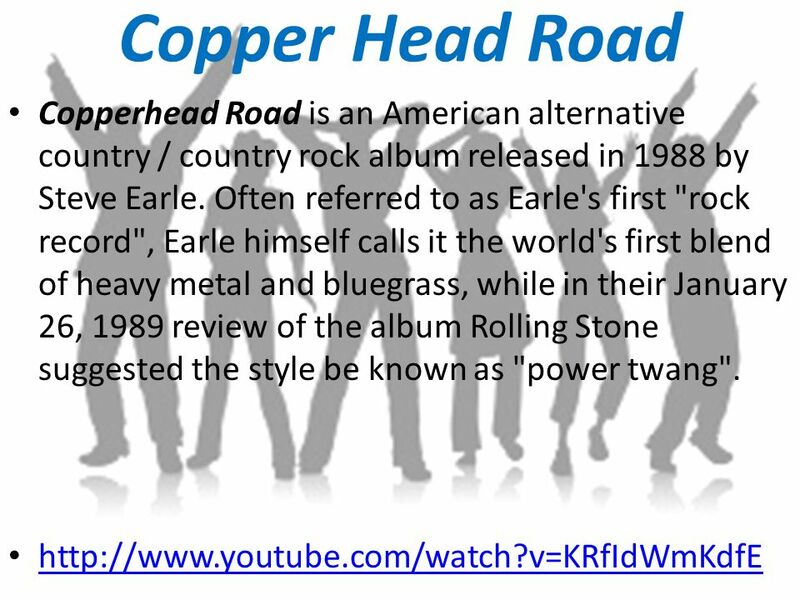 Copperhead Road (adjusted) chords, Copperhead Road (adjusted) tabs, Copperhead Road (adjusted) by Jason Boland, tablature, and lyrics in the Album. Give Kudos? Are you sure you want to give kudos to bigdaddy04 ?